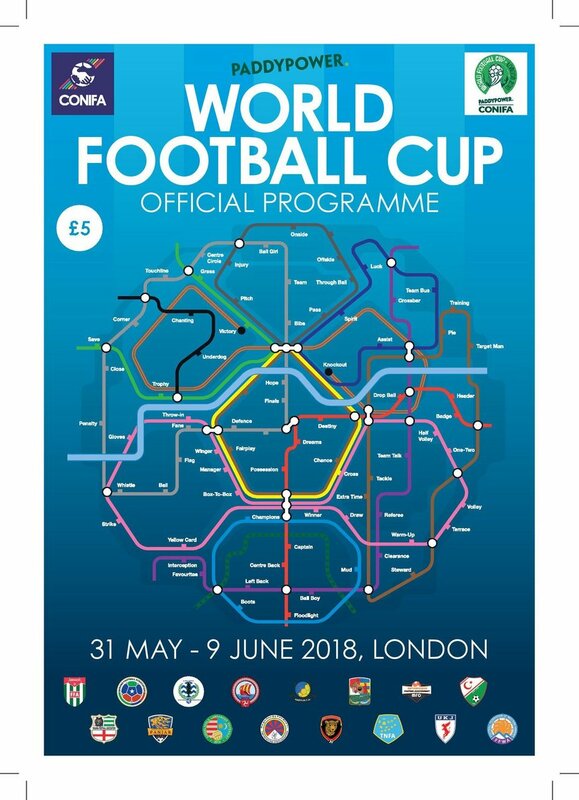 Harry Rosehill Did You Know About The Other Football World Cup Happening In London This Summer? Want to watch some World Cup football in person, but haven't got a ticket to Russia? Fear not, because the other World Cup is happening right here in London over the next ten days. Allow us to explain. CONIFA is the Confederation of Independent Football Associations, representing the states and disputed territories that FIFA does not. These include places like like the small Pacific island of Tuvalu, with a population of just over 11,000, which would like to join FIFA but for reasons that haven't been explained to them, cannot. Then there are less official states such as Tibet which cannot join, due to the political nature of its relationship with China. Another CONIFA team represents relatively local lads, Yorkshire. 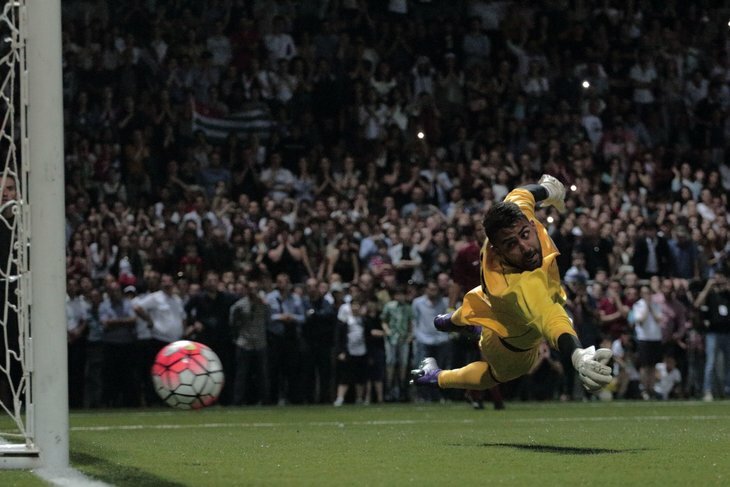 The World Football Cup — named that for legal reasons — takes place at non-league grounds across the capital. The grounds of Enfield Town, Sutton United, Bromley, Carshalton Athletic, Haringey Borough, Fisher, Bracknell Town, Slough Town, Bedfont Sports and Aveley host the matches. This world cup might sound like a bit of a joke to you, but the places CONIFA represents have a combined population of 320 million people — not something to be sniffed at. It's also a chance for these people to take pride in their own identity, something they just can't do within the framework of FIFA. Now for the big question — what's the level of football like? Well, it's pretty varied. Most of the competitors play at either an amateur or semi-pro level, but there are the odd ones with Champions League experience. Bizarrely enough, the star of the tournament might not be a player, but rather a referee. Mark Clattenburg — taking a break from his big money move to Saudi Arabia — is officiating the opening game and the grand final. So,who are the favourites to lift the trophy? Well Panjab, the top ranked team in CONIFA, are in with a good shot. They're likely to have a huge following for their opening game at Arbour Park, the ground of Slough Town FC. However, their following might not match that of Northern Cyprus, whose community in north east London is rallying around the team — their game against Tibet looks to be the tournament's hot ticket. It's also hard to overlook the trophy's holders, Abkhazia, who won two years ago on home turf. The disputed territory between Georgia and Russia had 12,000 people watching them in the final. Let's see if London can produce a similar turnout, as World Cup fever grips the nation. The tournament runs from 31 May until 9 June 2018, for the final at Queen Elizabeth II Stadium. Tickets for all games are £10, or £5 for concessions. You can buy tickets and find out more over on CONIFA's website.